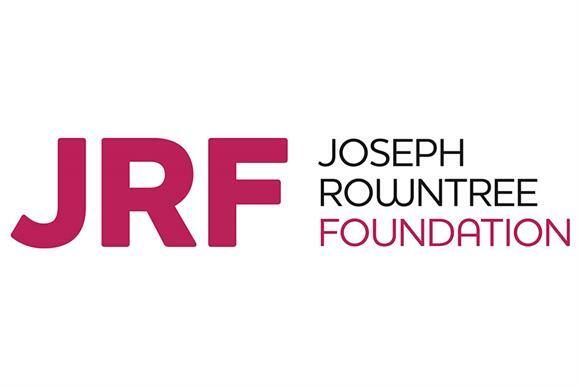 The Joseph Rowntree Foundation has appointed a new senior leadership team. Abigail Scott Paul, deputy director of communications, has become deputy director of advocacy and public engagement; Helen Barnard, head of analysis, has become deputy director of policy and partnerships; Frank Soodeen, head of public affairs, is the new deputy director of external affairs; and Chris Goulden, deputy director of policy and research, has been appointed deputy director of evidence and impact. Ashwin Kumar remains chief economist at the charity, which works to solve poverty in the UK. The Almshouse Association, a membership body for UK almshouse charities, has welcomed Nick Phillips as chief executive. He was group chief executive at Community Action Bucks. Rosemary Ward has been appointed director of programme at the reading and writing charity the Scottish Book Trust. She was education director at the national development agency Bòrd na Gàidhlig. The medical research charity LifeArc has appointed Diana Sternfeld as head of intellectual property. Sternfeld, a partner at the law firm Fieldfisher LLP, will take up her new role on 12 November. The Big Lottery Fund has made four senior appointments to newly created roles. Eleanor Boddington has been appointed head of legal and Cassie Robinson is the new head of digital grant making, while Stuart Hollands and Angela Murray have joined the grant-maker’s new service design team. Boddington joins from the Children’s Investment Fund, Robinson from the think tank Doteveryone, Hollands from the Ministry of Justice and Murray from the sports foundation Laureus Sport for Good. The counter-terrorism charity citizenAID, has appointed Mike Robinson as operations manager. He was managing director/head of business development at the Prescription Care Service, Tamworth.